Mike Bickings is no stranger in the industry of mixed martial arts. 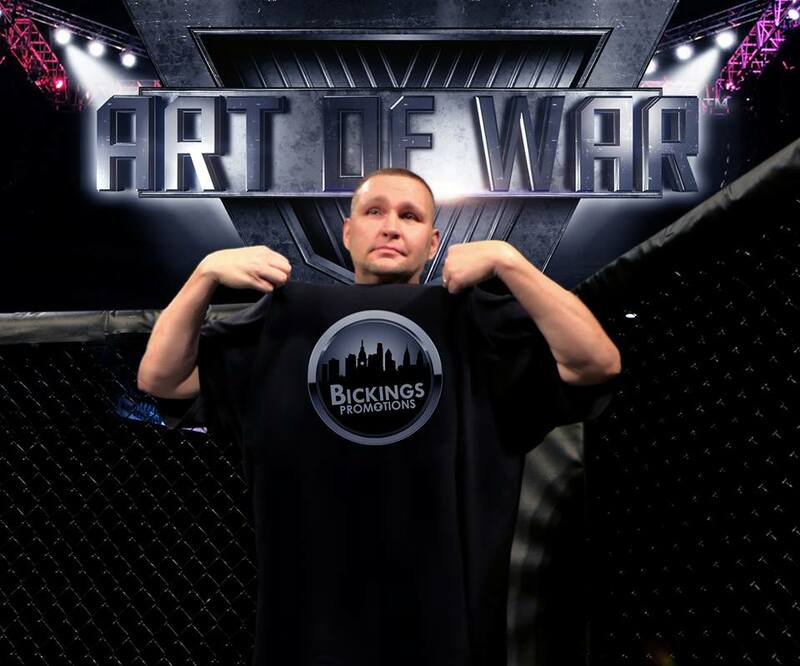 Bickings has done it all from multimedia, matchmaking to individually maintaining solid fighter relations to assist them outside of his duties to make sure all of his fighters are secure and satisfied with his amazing talents and work ethic. 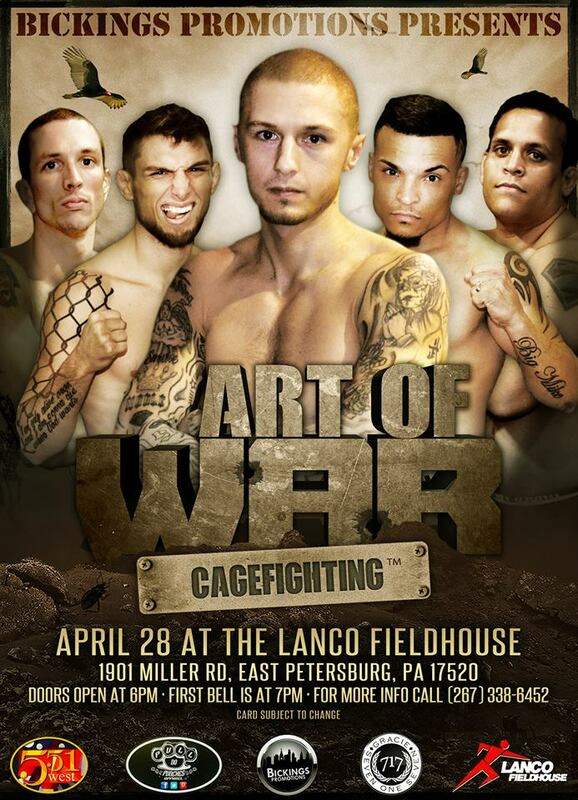 Bickings broke the news earlier this week that he will be venturing into promoting his own MMA brand in Art Of War Cage Fighting for its inaugural show kicking off on April 28 in Lancaster, Pennsylvania. 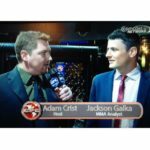 Tune in below as Mike Bickings goes one on one with MyMMANews’ own, Adam Crist to discuss how Art Of War Cage Fighting came to fruition, the focus and dedication of Mike’s newest venture and so much more! Bickings breaks the seal of what’s to come in Art Of War Cage Fighting 1!